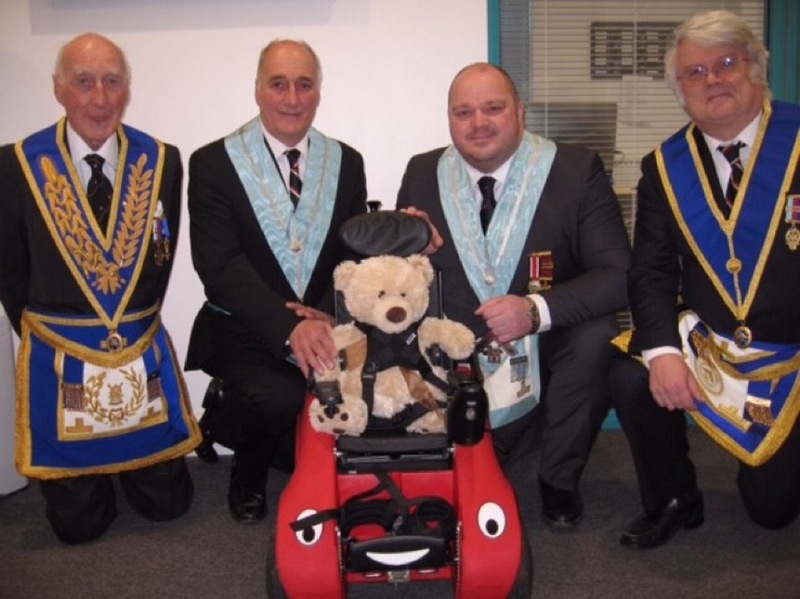 Early in 2018 John Shepherd became the Worshipful Master of Blundells Masonic Lodge, who meet in Tiverton and London, he chose as his charity of the year to support a child with physical disabilities, they contacted Designability, formerly known as Bath Institute of Medical Engineering, who have been creating specialist medical equipment since 1968 who suggested the ideal piece of equipment which was a WIZZYBUG. Then the hard work started and by the end of his year in office the members of the lodge had raised the £4750 need. The Wizzybug is the ideal form of transport for fun and to help a child under five learn some of lifes skills and be independently mobile. The Wizzybug is loaned to the child and when they have grown too big it is returned, re-furbished and passed onto another child in need. 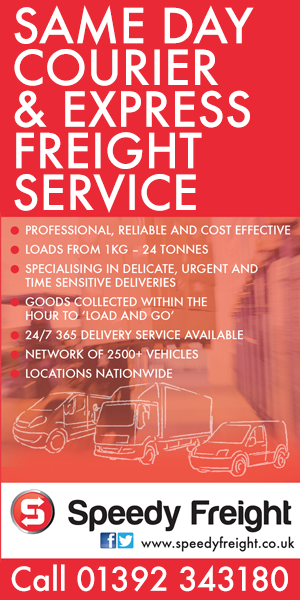 It was the birth of Mr Horstmann’s daughter Nicola that made him personally aware of the severe lack of suitable medical products available to professionals. Kenneth Lloyd-Williams shared this concern and was aware that some of his colleagues were already designing some of their own surgical equipment as a result. The pair embarked on a mission to create a platform for engineers and clinicians to design and develop medical equipment. They aimed to draw on the expertise and resources of as many individuals as possible to ensure their products really worked. Supported by the University of Bath and the local health board, the two set up the charity with an Executive Director, a Projects Committee, and a Board of Governors which included our first President, Sir Barnes Wallis.